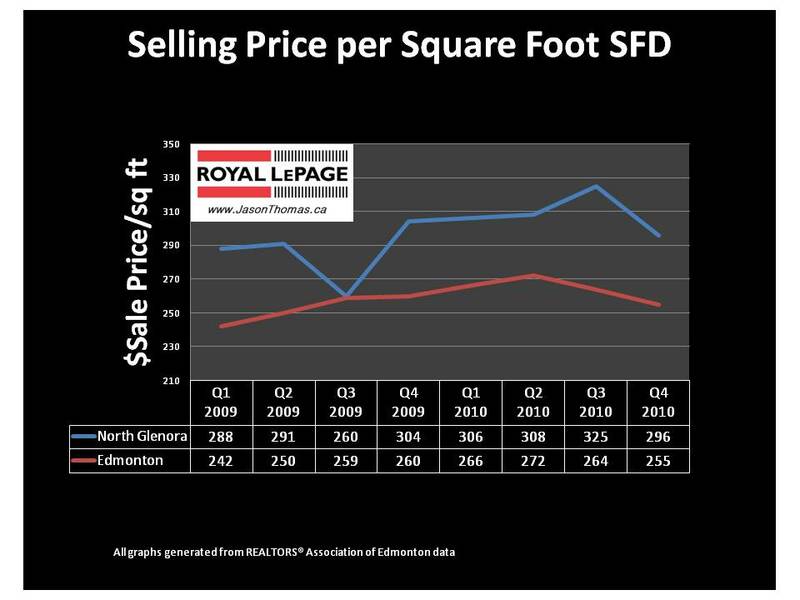 The North Glenora Edmonton real estate market has followed the general pattern of the rest of Edmonton on an average sale price per square foot basis. 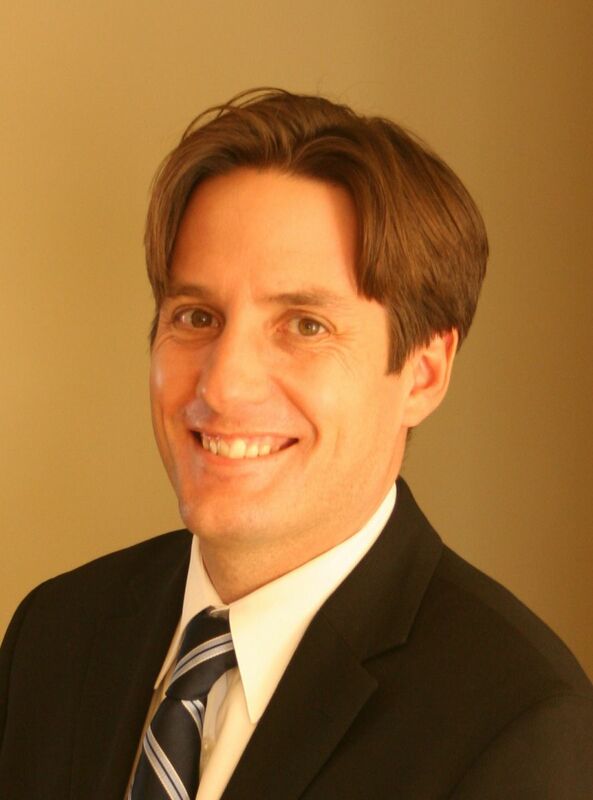 North Glenora did have a weaker quarter in the 3rd quarter of 2009, but the sales price per square foot average quickly bounced back higher in the last quarter of 2009. North Glenora didn't peak until the 3rd quarter of 2010, where Edmonton peaked in the spring of 2010.